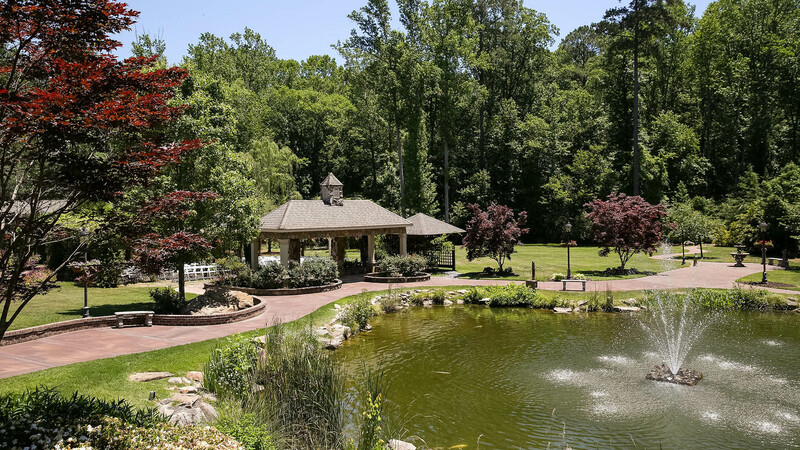 Established in 2004, we are the most prestigious Atlanta outdoor wedding venue offering an exceptional full service experience that will make your special event come to life. 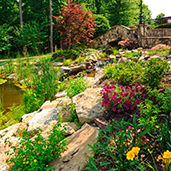 Upon entering our estate, you will be captivated by the breathtaking beauty of our gardens, lush landscape and unique European Manor tucked away in its own private setting. 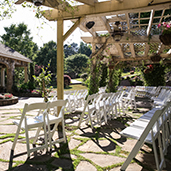 From the exquisite custom architecture to the private and serene outdoor surrounding, we are able to set the perfect scene for your wedding day or private party. Compliments to our accomplished and acclaimed chef in leading our culinary success allowing us to provide distinguished options for you and your guests. We are a family business that knows how important this day is for you and your family. As we work so closely with you, we like to consider you as part of our family thus treating you as such! 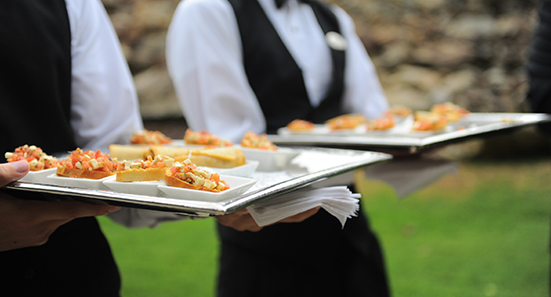 Over our ten years of working with families, we take pride in our relaxed yet extremely organized atmosphere and highly experienced event staff that works together to make your event extraordinary! We had a GREAT experience with Glendalough Manor. All of the staff were extremely helpful and professional from the beginning. 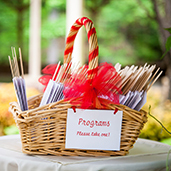 My wedding guests told us that the staff were very attentive to their needs throughout the entire event. So much stress was eliminated by choosing this venue. It is pretty much a one-stop-shop unless you have your own vendors that you prefer. My wedding turned out fantastic! It was worth every cent. I would choose them again and HIGHLY recommend. My family and friends cannot stop talking about the time they had at the wedding and how beautiful it all turned out. 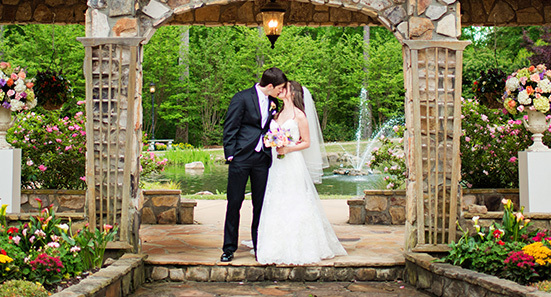 Everything about our wedding was absolutely perfect, except for the rain which is uncontrollable. The event staff was always extremely friendly, helpful and always had my new wifeâ€™s and my best interest at heart. 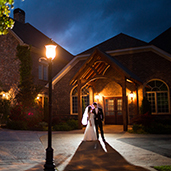 Even the night of the wedding the staff was always doing everything they could to make sure that my wife and I had the time of our lives and that we did not have to worry another anything, because they had already taken care of it. If I ever get the chance to host another large event Glendalough Manor will be at the top of my list of choices. 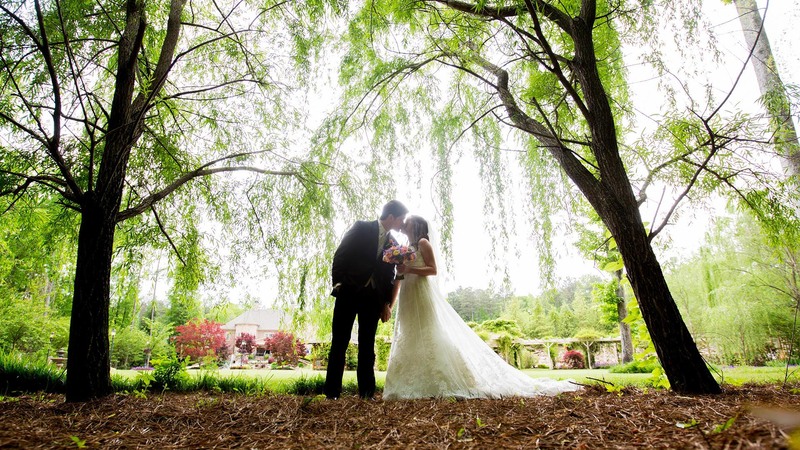 The staff at Glendalough did everything they could to ensure a smooth and flawless wedding!! I can not rave enough about this venue and staff! They ensured that there was no stress on the bride or the family during the entire day so that everyone could enjoy! I absolutely loved my experience at Glendalough Manor. 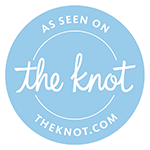 You guys made the wedding planning process easy and enjoyable. I have been told that it was amazing, and that all of my guests enjoyed the food. Pennnie handled absolutely everything, and my husband and I had the time of our lives! Words can't express the gratitude I feel after having our wedding at Glendalough! 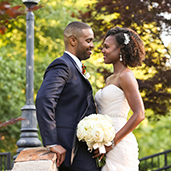 I viewed many venues after my fiancÃ© Clarence proposed to me in August of 2016. When I arrived at Glendalough and met Amy, I knew this place was going to be magical! Jena and Pennie are heaven sent! I'm a very particular bride and anything I suggested or wanted to change was met with understanding and flexibility from this team. I can't thank you all enough! My guests are still ranting and raving about how beautiful the property grounds are, how great the food was and how good the drinks were. 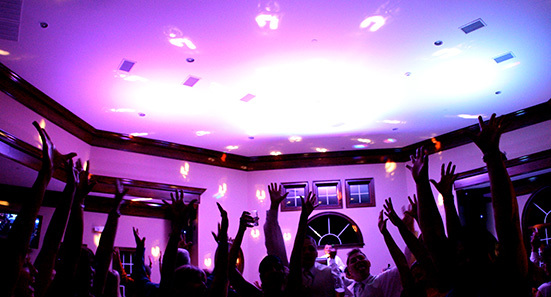 My guests had an amazing time and that's satisfying to any bride! Jena, thank you for suggesting Pastor Murkison as our officiant. We did our pre-martial counseling through them and we absolutely enjoyed every minute of it! Pennie, thank you for allowing me to be me and accepting my last minute changes with no hesitation. 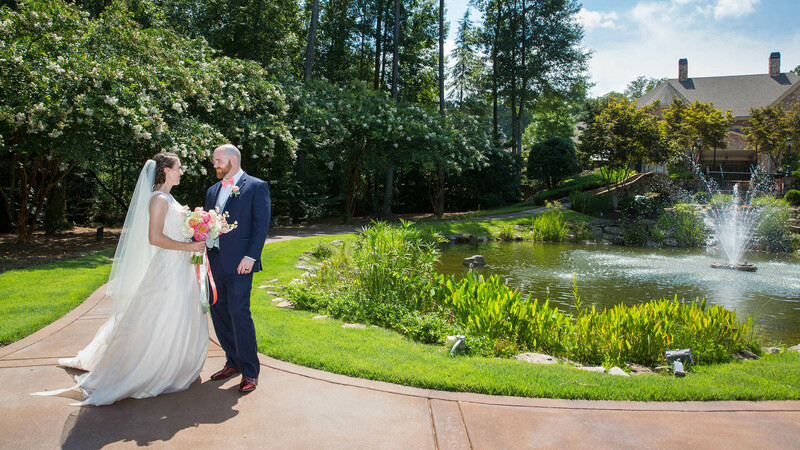 Future brides: please listen to me when I say if you are looking for a wedding venue on the south side of Atlanta, Glendalough is it! You will not and I repeat "will not" be disappointed. These ladies run a tight ship and because of that, it takes a lot of stress off the bride in regards to planning. Their preferred vendors are amazing as well. For florals, I went with Ciao Bella Weddings. Nikki, the owner, she gets it! She did a fantastic job on our room design and brought my vision to life! Kate, from Blackbird Photography, was a pleasure to work with. If you want specific looks/poses, just email her some samples of what you're looking for and she'll execute your photo visions to a tee! October 6, 2017 was THE BEST day of my life and this is all because of the way I was treated by this lovely staff! I wish Amy, Jena and Pennie much success in the future and I'll never forget you all. Thank you! Signed, An Extremely Satisfied Bride! To have an event at Glendalough Manor is the" Ultimate Experience". Every need is met with ease and every want is fulfilled. No stone was left un-turned. 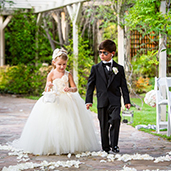 My daughter's Fairy Tale Wedding came to be without a hitch. Pennie and Jena were a pleasure and joy to work with. And Amy was great to to get things started. Loved them all. They all became family in a short period of time. 2 weeks after and we are still getting phone calls on how wonderful everything was. I'm glad we chose Glendalough Manor for our daughter's wedding. We couldn't have had such a spectacular time without them. 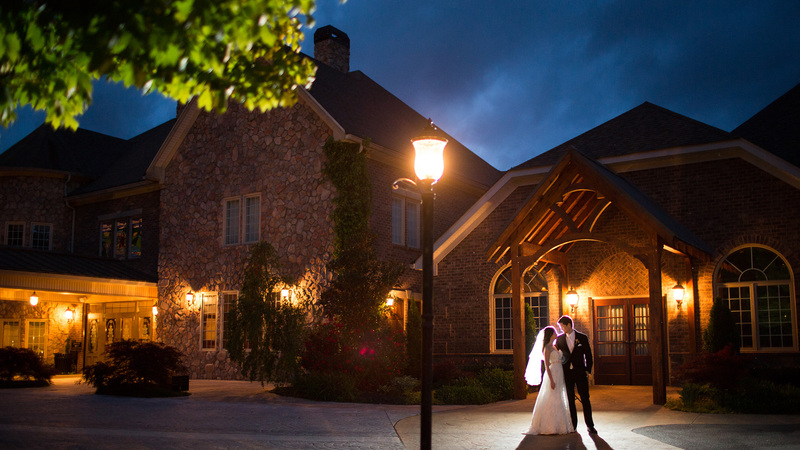 Our experience at Glendaough was ABOVE and beyond expectations. From the beginning to the very end. Amanda, and I felt so important and cared for from all of the staff there. Amy was our first impression and she sold it! We were concerned that you guys wouldn't accept a "non-traditional" wedding but not only did you accept it but embraced it. We are so very fortunate to have found Glendalough and would NOT have changed a single thing. My experience was wonderful! Everyone was really professional I have been receiving so many compliments from my friends and family on the professionalism of the staff. My experience at Glendalough Manor is indescribable. 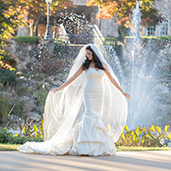 I am a wedding planner and passionate about planning organized well executed events. It is difficult to work with those who we less passionate and do not take the job seriously. Therefore, I am hard to please especially when planning my wedding. Glendalough Manorâ€™s team beginning with Amy were spot on with making us feel important and our event would be just as we would imagine. When we moved from Amy to Jena the professional was impeccable, to Pennie where I felt she had my back, kept me calm, but made us laugh in more ways than one. All of our requests were made and well executed to the point I wish we could do it all over again (for free) of course. Lol I had no worries on my wedding day, itâ€™s a feeling every bride should experience. I would highly recommend this team and staff to anyone and everyone I know. My guest were pleased and we couldnâ€™t be so grateful for that. Thank you Thank you Thank you GM team for everything! Beautiful venue. It was our special day and glendalough enhanced the magical experience. Pennie put my bride at ease and allowed her to watch her story unfold. Guests were wowed! My experience was absolutely wonderful!! 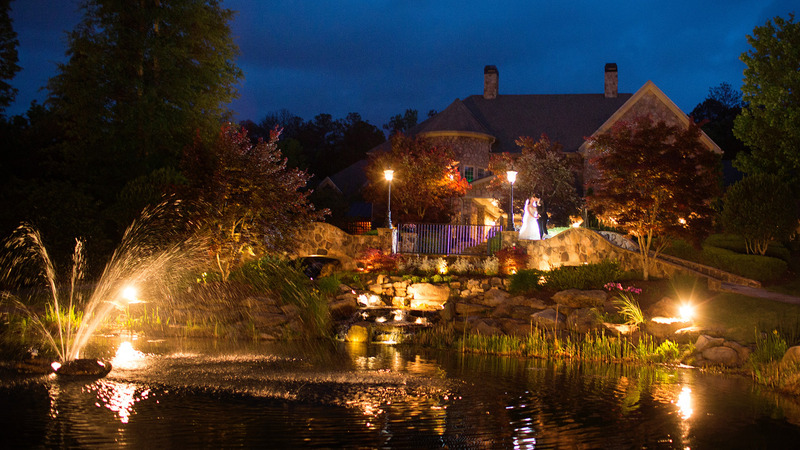 We definitely picked the right venue to have our wedding and reception! I will never forget August 26, 2017!! It was absolutely amazing from the service to the staff! We had such a great time. We have made memories to last us a lifetime. Everyone at Glendalough Manor all made this special day come together and we are truly grateful and blessed. My wedding was absolutely incredible! Everyone was amazing, especially Pennie! :) she made sure that everything was perfect for me! I am very happy that I chose Glendalough to celebrate our special day! The beauty of the venue caught our attention during the first visit. A warm welcome from Amy helped us understand the process in general and specifically at the Glendalough. The overall wedding experience at the Glendalough was outstanding. 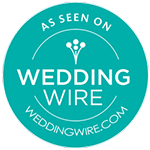 The support from the early stages through the wedding day itself was detailed and made us very comfortable. From the moment we walked through the door at Glendalough, the staff made us feel at ease. All of the staff was extremely knowledgeable and experienced in their area of expertise. Amy gave us a tour of the facility and walked us through the contract and addressed all of our concerns. Jenna managed the food tasting session and helped us select the prefect menu. 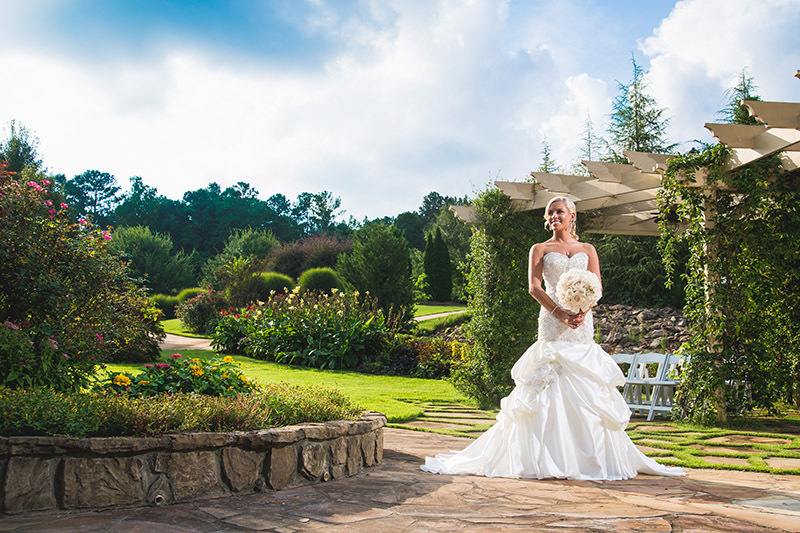 Pennie was especially a joy to work with on the specific details of the wedding. 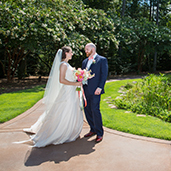 Not only did she answer my many questions but she offered great ideas and solutions for room design, table setup, wedding decor, and helped me consider options to reduce the overall wedding budget. The Glendalough made our wedding so special. 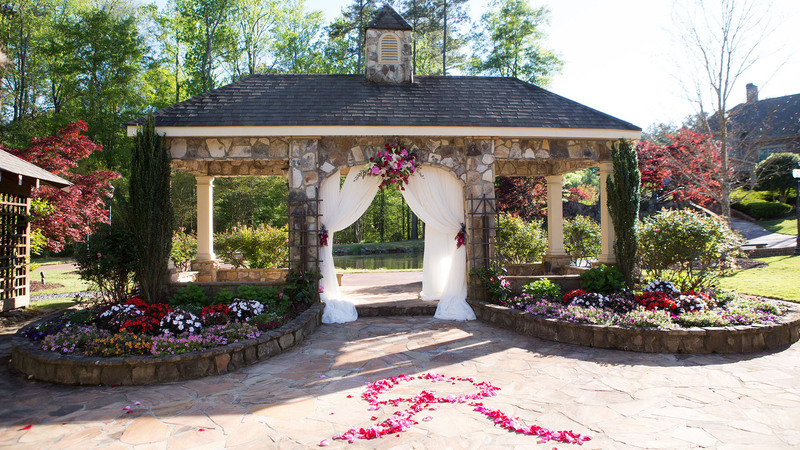 We could not imagine getting married anywhere else! 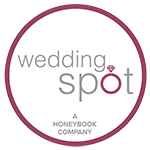 This family run business is so professional, they know weddings inside and out and the venue is to die for! 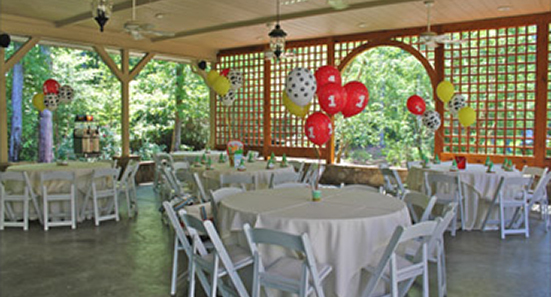 They were extremely accommodating and helpful throughout the planning process. 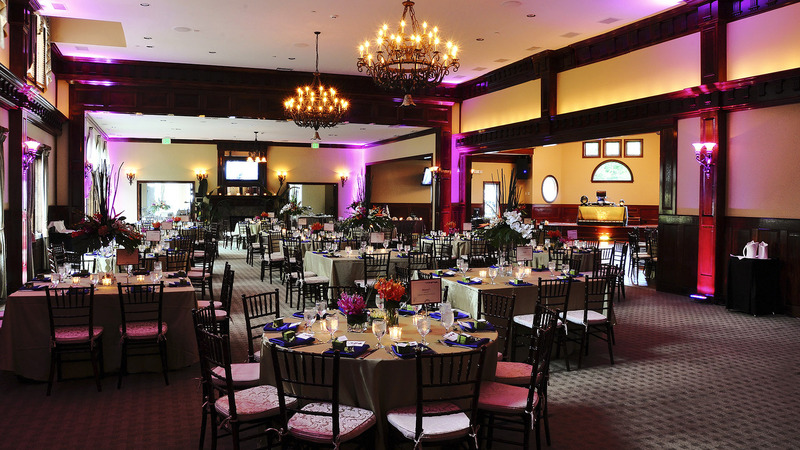 All of our guests loved the venue! Glendalough Manor is a beautiful place. Everyone was extremely professional and nice. Penny and James were AMAZING. Penny made sure I was comfortable and stressful leading up to our wedding day. I was able to be so calm the day of my wedding because I knew that she had everything under control. She made sure we were on schedule and checked on me several times. We met James at our reception. All we can say is WOW! He made sure we had anything and everything we needed throughout the entire evening. I absolutely loved having my wedding at Glendalough Manor. 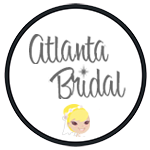 Amy, Pennie, and Jena made me feel so comfortable throughout the entire wedding planning process and gave me peace of mind that everything would be taken care of the day of my wedding. 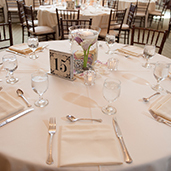 Our guests had nothing but wonderful things to say about the ceremony grounds, reception ballroom, and food. They loved the mini milkshakes that were served towards the end of the night. I would work with this team again in a heartbeat! Our experience was Amazing! Friendly And Lovely Staff! They treat you like family! Our guest couldnt stop talking about how you made us feel like home!! 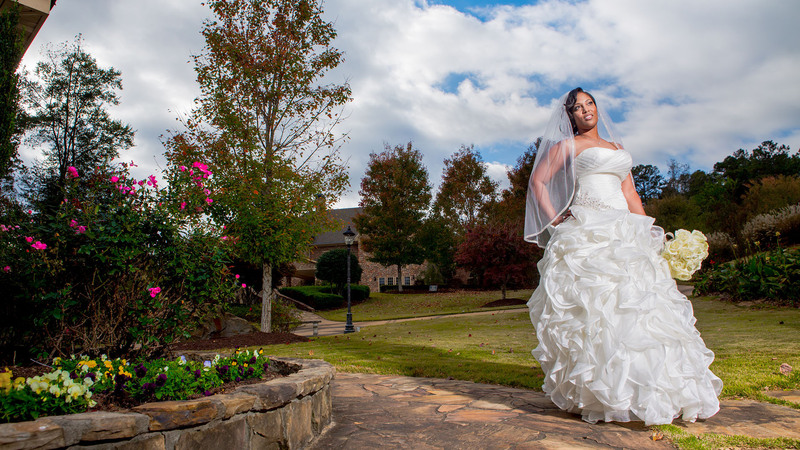 My experience was absolutely wonderful..Pennie was awesome and made everything stress free. Everyone was on point and very organized! I appreciate the whole team for working with my husband and I and making this a memorable experience! Amazing!! Everyone was so great. Amy, Jenna, and Pennie made the entire experience seamless from beginning to end. I cannot say enough about how well we were treated. They really made us feel like family. We had a wonderful time during our time with them! 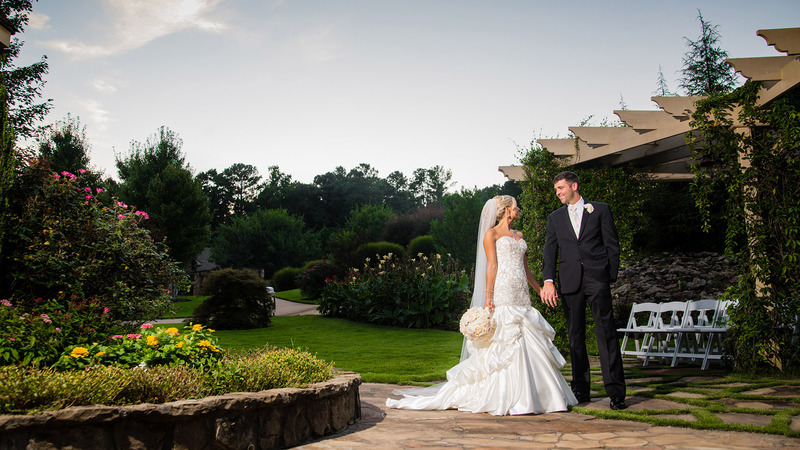 We understand that your wedding is one of the most important days of your life! Each month, we host a unique social event that will be sure to knock your socks off! 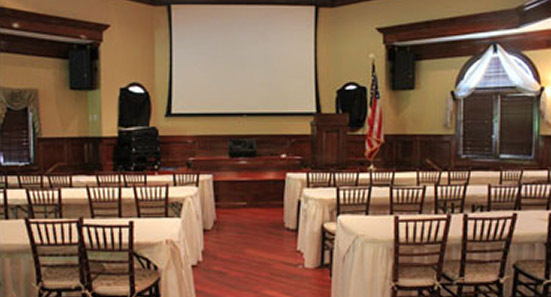 We provide the perfect setting and amenities to make your meeting a comfortable and successful one. 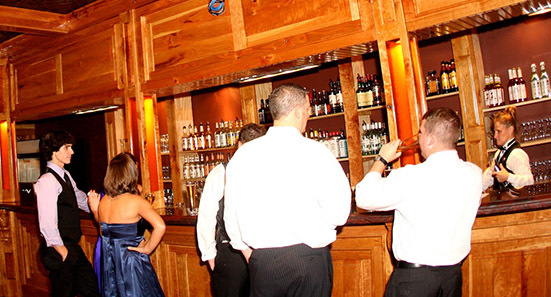 Treat your employees to an elegant affair and give thanks to them in a big way. 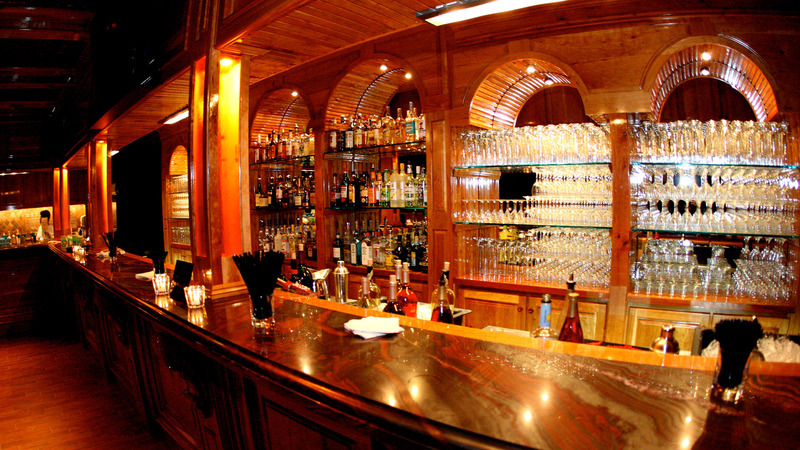 Whether you are hosting an anniversary, retirement, birthday or any private party, Glendalough Manor is your venue! For the special occasion that's important to you! 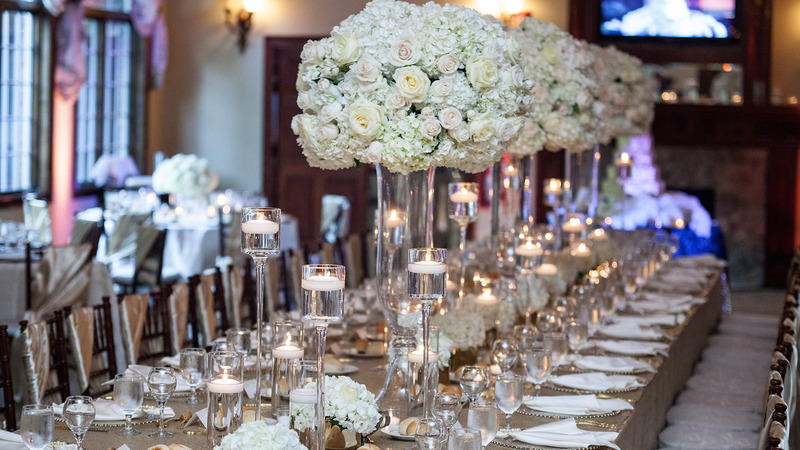 Take a visual journey that will inspire you to have your wedding or special event at Glendalough Manor.